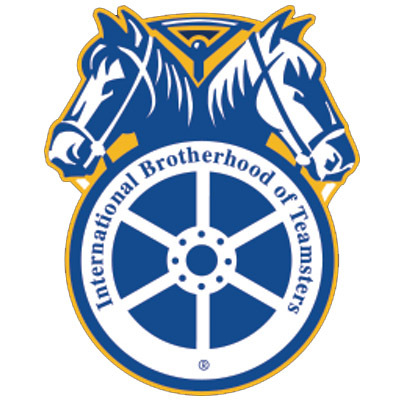 Teamsters Local 330 represents private and public sector employees in various industries in the Western Suburbs of Chicago. We are dedicated to maintaining our long-standing commitment to excellent service to our members. Competitive salary structure. Excellent benefit package.